Two-and-a-half years after it launched its Android Pay system for mobile purchases, Google is revamping its digital payments platform to make it “simpler, safer, and more consistent” for users. The company announced today that it is rolling out a new Google Pay app for Android device users that will replace its previous app, Android Pay. 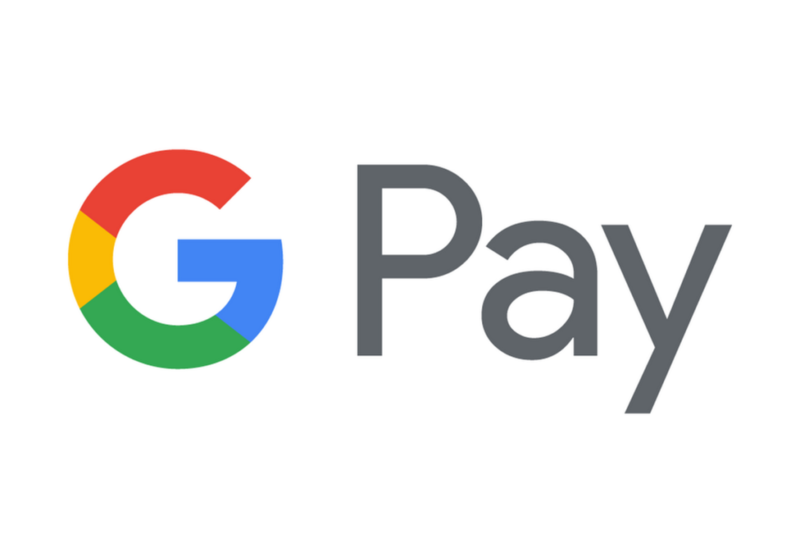 It’s also giving “a fresh coat of paint” to its seven-year-old peer-to-peer payment system, Google Wallet, now renamed Google Pay Send. Google first unveiled its new plans for mobile payments in January, and even more updates are in the works, with additional features expected to become available over the next few months. The new Google Pay app is part of Google’s wider plan to bring mobile payment capabilities to every part of the Google environment, according to Gerardo Capiel, product management director for consumer payments, and Varouj Chitilian, engineering director for consumer payments.